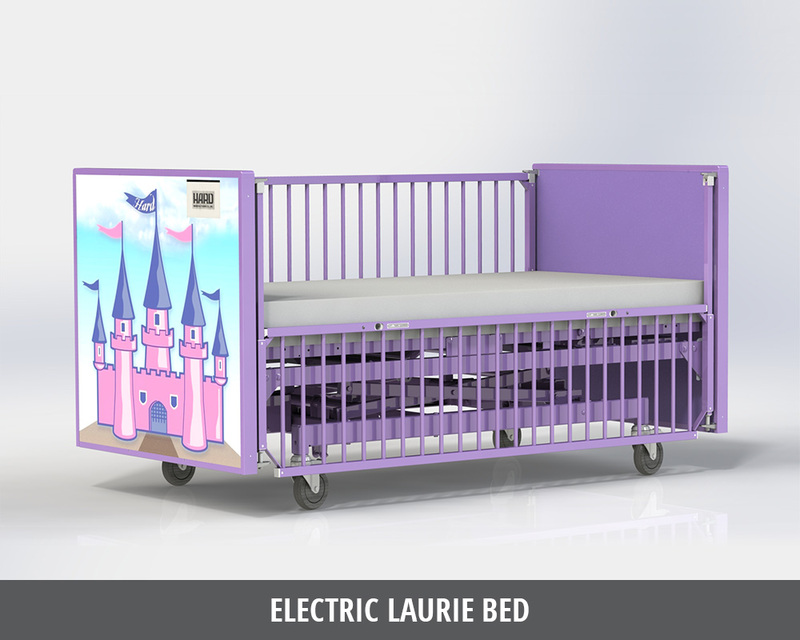 Our Race Car Bed is a fully electric youth bed designed to make the patient feel like they’re in a fun race car rather than in a hospital bed. 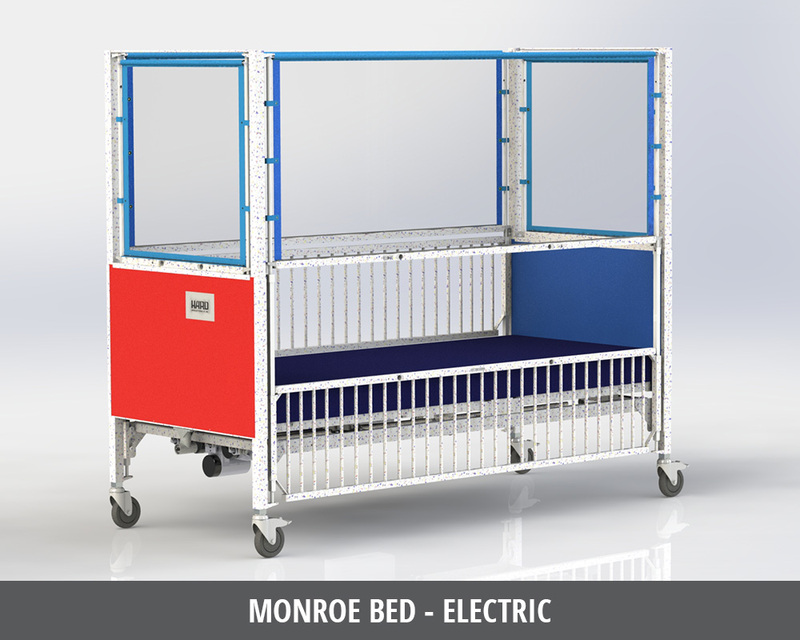 This bed features bright colors, an engaging design, and is available in smaller sizes than a full-size adult hospital bed. An optional control panel can be used to adjust the lower area of the bed according to patients’ comfort needs.